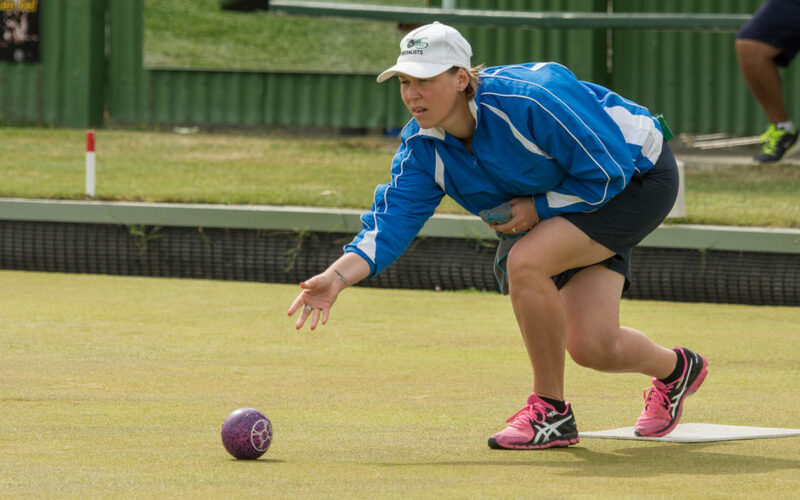 The Wairarapa women’s team are aiming to better last year’s result at the national inter-centre championships in Auckland, which started today. On that occasion the women finished fourth in their group, and selector Gail Hemi is buoyant about the team’s prospects. Hemi also says the team are stronger than last year’s. Shirley Poutu moves from skipping the four in 2018 to play the singles. 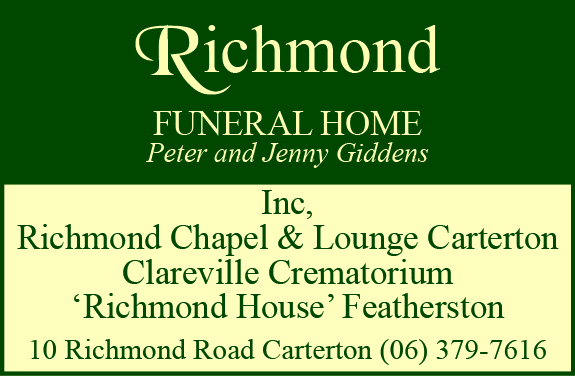 Wendy Mitchell [skip] and Fiona Mancer combine in the pairs again. Last year, they led the way for the team with three wins and two losses. Tanya Wheeler will skip the fours, with Janelle Frew at lead, Dale Rowe at number two, and the experienced Makaia Campbell at number three. Wairarapa have drawn defending women’s champions Canterbury, Waikato, Central Otago, Hawke’s Bay and South Canterbury. They were to start their competition at Papatoetoe Hunters Corner today and will finish section play at the Carlton Cornwall club tomorrow. Scott McKenzie will play the singles at the National Centre Championships in Auckland. 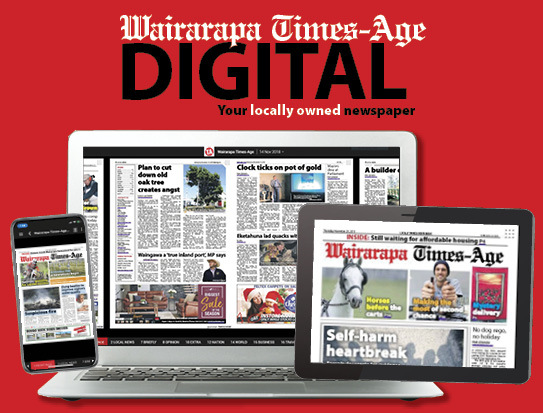 The Wairarapa men will be looking to improve on 2018’s disappointing performance, where they finished sixth in their group, and recorded only three wins and one draw. Scott McKenzie will back up in the singles. He had the best results for the team last year with two wins and three losses. Dean Hands [skip] and Darren Meyrick make up a new pairs combination that is untested at this level of competition. The fours is chockfull of experience. 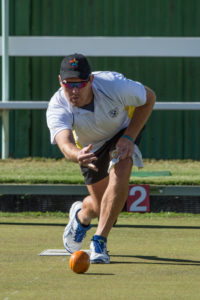 John Claydon will skip the team that also includes the experienced Ian Monaghan [lead], Steve Wills and recently-crowned Wairarapa Open singles champion, Les O’Donovan. On the face of it, the Wairarapa men have the potential to challenge for post-section play and have a good draw. They are in a seven-team pool along with Manawatu, Northland, South Otago, Kapiti Coast, Counties-Manukau, and West Coast. The men were due to start their campaign yesterday with first round games at the Howick club. They play at Carlton Cornwall today and the Auckland Bowling Club tomorrow. In both the men’s and women’s competitions, the top two teams from each group will qualify for the quarterfinals, to be played on Sunday morning, followed by the semifinals and finals on Sunday afternoon.